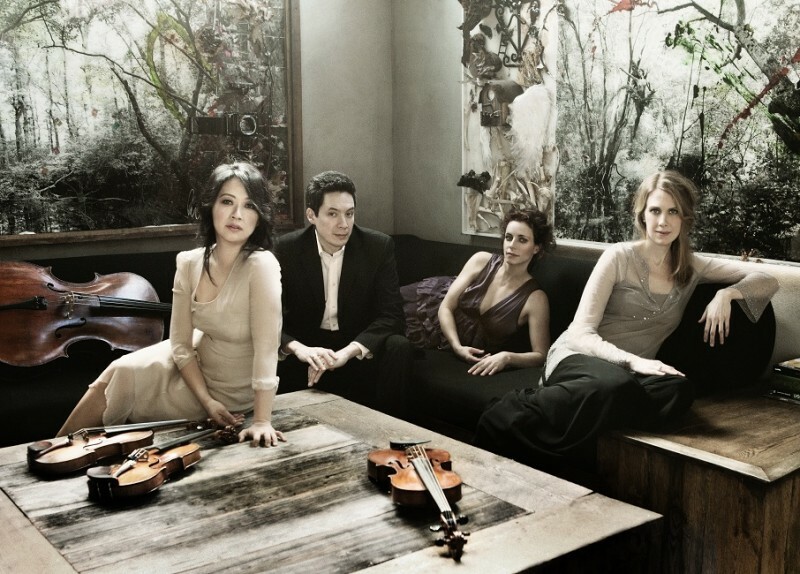 An up-close encounter with the Daedalus Quartet, winners of the 2001 Banff International String Quartet Competition and Lincoln Center’s Martin E. Segal Award. This unique storytelling performance incorporates Tolstoy’s Kreutzer Sonata and other texts, woven through composers' takes on the Kreutzer theme, and the composers’ relationship to the Tolstoy family. This performance was originally scheduled to occur at The Evergreen State College, and has been moved to The Washington Center Black Box.